Yun Yang is the central figure of the Nine Supremes of Yutang, heroes of the world. 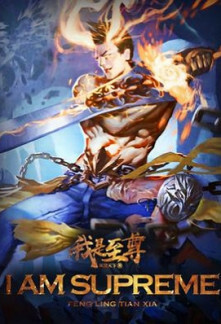 When the Nine supremes were ambushed and killed at Tianxuan Cliff, Yun Yang was the only one to escape the massacre albeit with heavy internal injuries. Watch as he takes revenge for his brothers against all those involved. Chapter 5: When Would the World’s Atrocities End? Chapter 18: I’ll Pick a Better One for You! Chapter 29: You’re My Idol!